On the morning of January 28th, Weld County Police Officers shot and killed 30 year old Matthew Herrera in Platteville, Colorado (about 40 miles north of Denver). 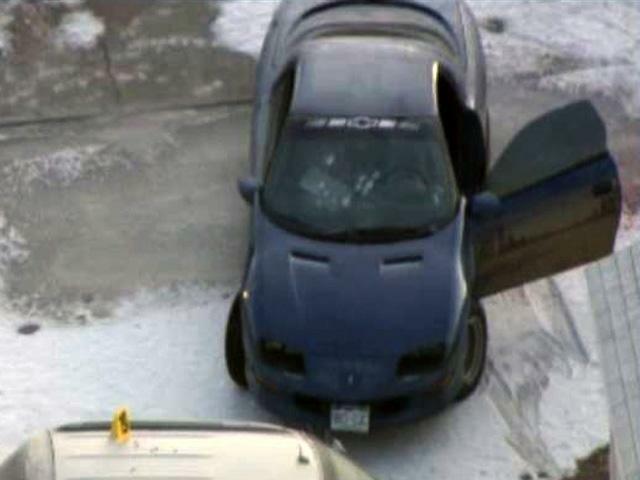 According to the victims girlfriend Crystal Eggleston, 2 Weld County Police Officers surrounded his vehicle after a short chase. Eggleston claims that “He was stopped and the car was off. And he looked up at her and said, ‘It will be OK,’ and the officer just started shooting at him as he was walking up to the car, just started shooting.” The officers fired at least 11 rounds (according to Channel 7 News) into the unarmed suspects vehicle. 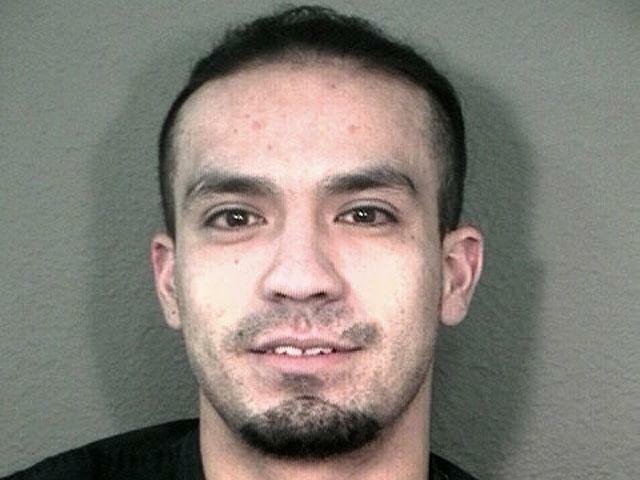 According to his father Gilbert, Herrera was hit at least 6 times in the barrage of bullets. This act of brutal violence on yet another unarmed civilian, is indicative of the situations in all of our communities. The police don’t have a right to murder our partners, sons and daughters, and brothers and sisters in cold blood. Right now these pigs are on a PAID leave of absence, they must be held accountable for their violent actions or else we face the same threat that we always face; of this happening over and over again in our own neighborhoods. The Herrera’s need our help and support! Keep checking for more information on what you can do and always be aware of your own rights so that we can attempt to prevent this cycle of blatant murders, committed by police on innocent civilians, from continuing. New Police Added to the Database! West Denver Copwatch recently added 3 new po-lice to the database and we should be adding more each week! Thanks for all the comments and encouragement over the past week, look for more posts in the coming weeks as we should be updating the site much more frequently! 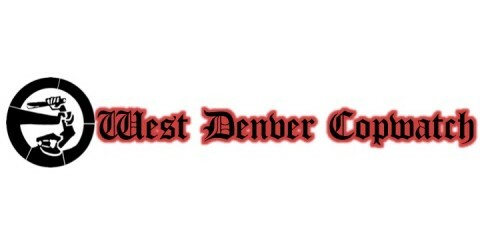 West Denver Copwatch is proud to present the first Denver Police Database! It is a work in progress and we need your help, please post comments of any interactions you have with these cops and contribute as much as you can in the comment section, both positive and negative! All information posted is available openly to the public, its just consolidated. Click the tab above or just click the link here! -A tremendous outmigration from Port au Prince back to the rural villages has already begun. Lambi Fund is gearing up to help members of peasant groups get food and essentials for their families to re-establish their lives. -Provide seeds, tools and equipment for peasant groups to plant more crops to feed local communities. -Rebuild grain mills, sugar cane mills, and other economic development community enterorses lost in the earthquake. These buildings are the centers of the communities’ economic livelihoods. -Repais rainwater cisterns so people will have a supply of safe drinking water. This families basic rights were violated by the police, when they broke down their door in an illegal search. These are some of the excerpts from the press conference they held to get the word out and tell the public their story of police repression. Don’t forget to check out our other videos HERE! A new video of a fundraiser that West Denver Copwatch helped to organize to support Mutulu Shakur. It includes performances by DJ Ietef, Mike Wird, Debajito (members of Debajo Del Agua), and a teach-in by Ward Churchill.